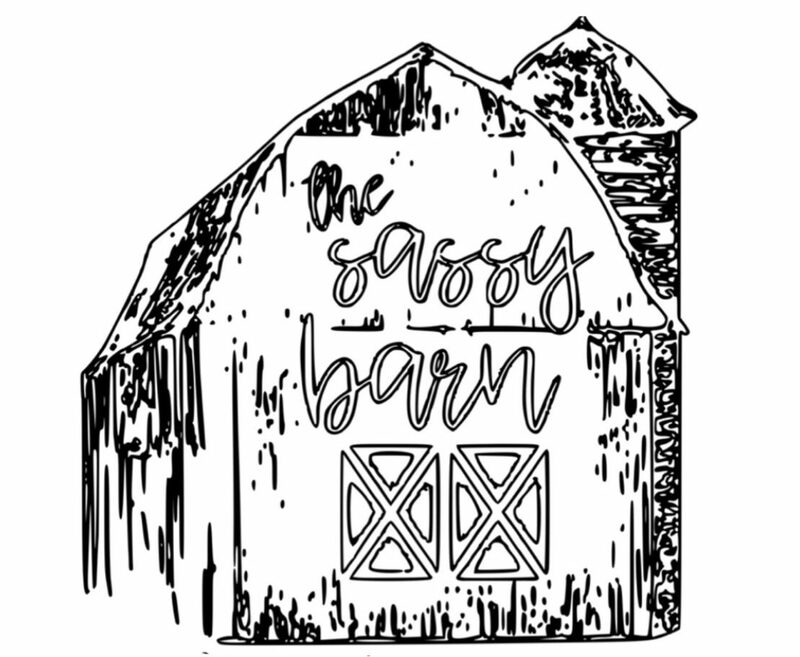 I am the owner of The Sassy Barn, an online boutique on Etsy. I live for home decor, fashion and FOOD! You’ll find that all on my website!